How does this remake measure against the original? 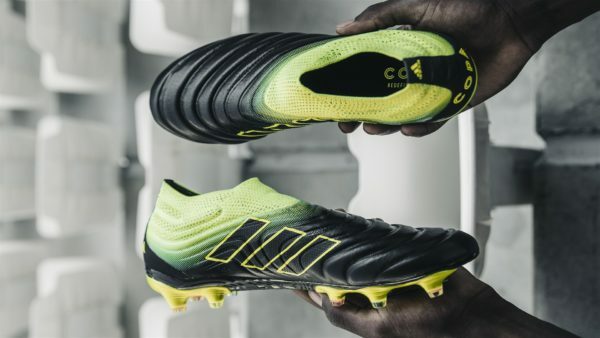 After a sneaky tease of this remake in their “Create the Answer” brand video, adidas has finally announced the launch of Predator Accelerator remake in the “Electricity” colourway. The past 3-4 years have seen modernised takes and remakes of past Predator models but they seemed to look and feel just a wee bit different from the original. With this Accelerator, it does seem to us that this version is as close to the original as can be with only minor modifications. The biggest change has to be the sole plate, switching out the old bladed ones for the current set used in the Predator 18.1. We’re huge fans of this sole plate for its adaptability to firm ground and artificial ground surfaces and light weight. The traction is fantastic and you would easily shave off 100g from the boot. The upper, however, is anything but modern. And we would not like it any other way. 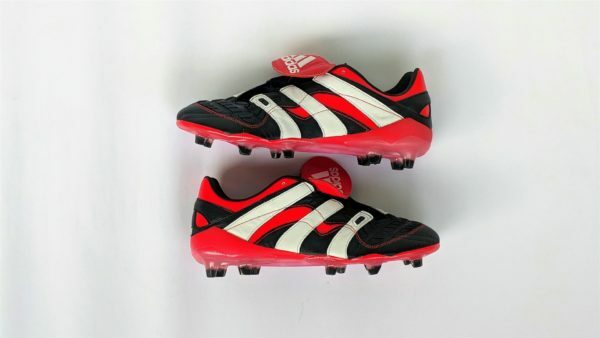 The Predator Accelerator is catered for the older crowd who reminisce about players like David Beckham and Alessandro Del Piero passing and scoring goals in those bad boys. It’s a busy looking boot with layers of K-leather stitched together in all manner of directions. The iconic rubber strips return, covering the instep and forefoot. Still can’t get enough grip? An extra layer is stitched onto the forefoot for when you want to bend those free kicks around the wall. And not forgetting a footballing relic – the tongue. Kids of today may balk at this bizarre contraption but it was once a piece of innovation that is today’s equivalent of the laceless boot. If it was good enough for Zidane, it was definitely good enough for us. As an ode to the year of its launch, there will only be 1999 pairs produced so we’re not sure if we would put them on for the football with the guys on Sundays. It is tempting though. #firstworldproblems. 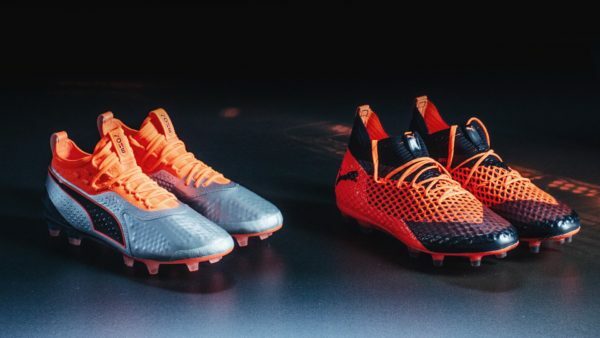 While we loved all of these Predator remakes by adidas, it does feel that the 3 stripes may be running out of original ideas to drive sales of their boots. Reconnecting with nostalgia is always a great strategy but it seems that we may have seen most of the popular Predators remade in the last 3-4 years. What could we see in the future? We’re not sure but we’re definitely enjoying the ride while it lasts. Expect to set yourself back approximately S$400+ for these beauties. Check in with your local adidas.com sites to cop a set later this week.